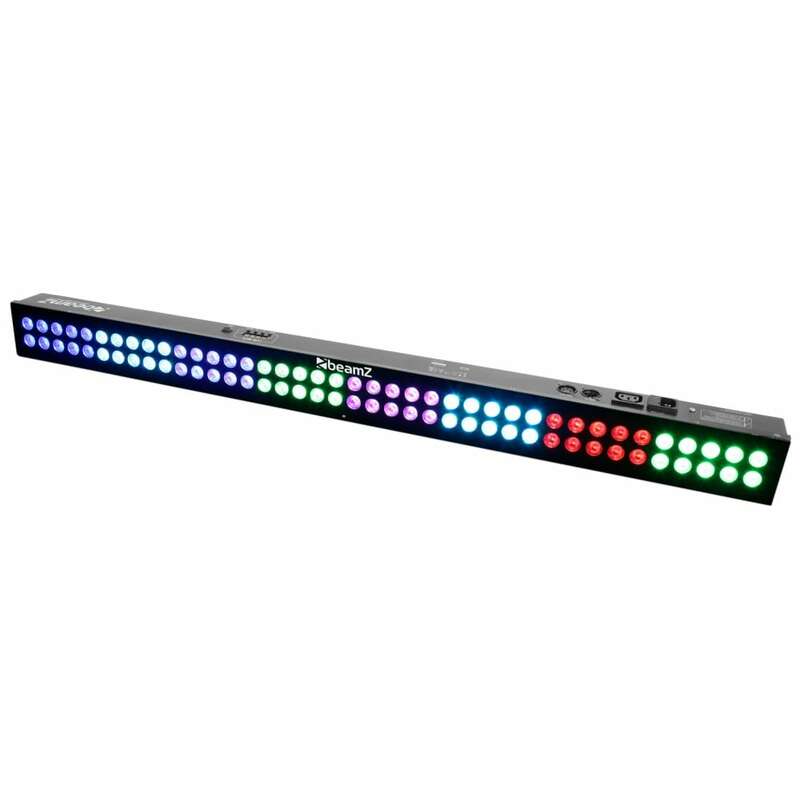 Need something to colour a wall or stage? 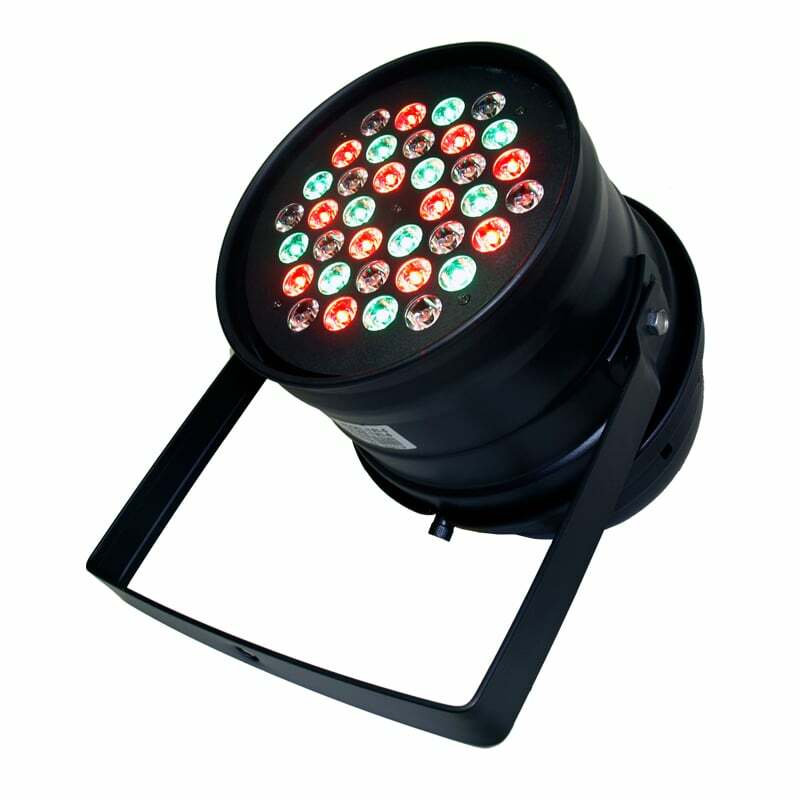 High power LED wash lighting is available in a range of colours and styles including strip lights and complete sets. 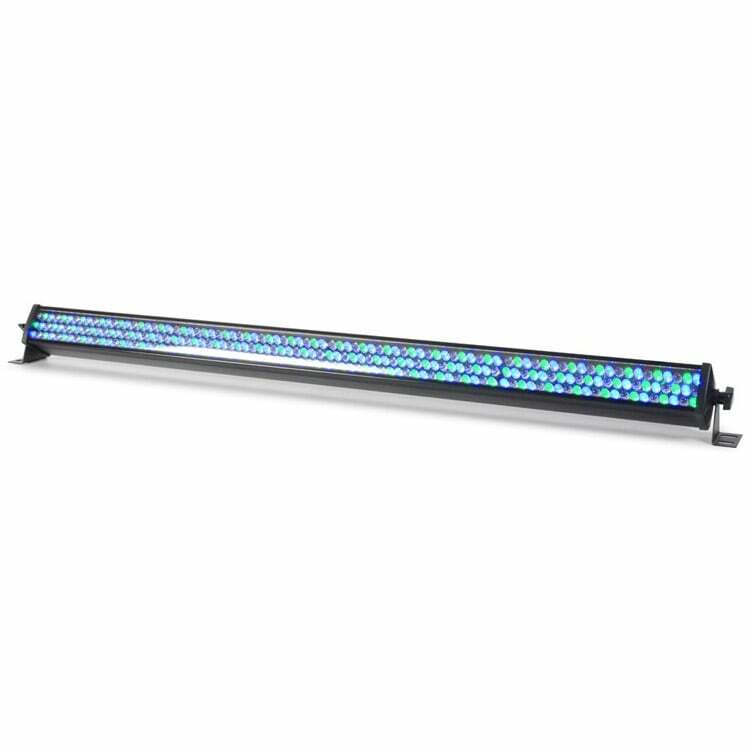 A wall washer can come in many shapes, sizes and styles. 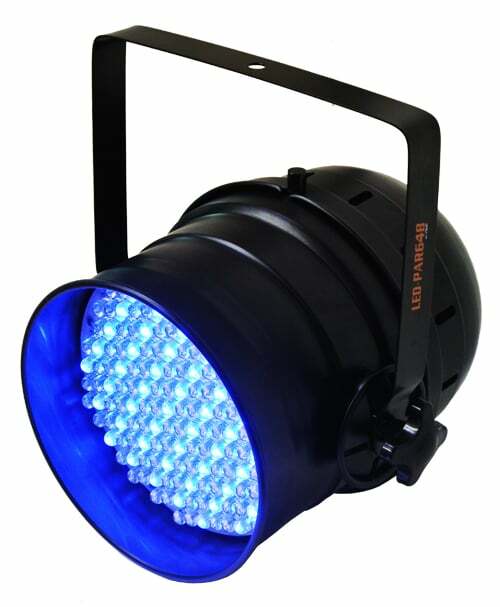 They can come in the form of a par can, strip light and even a complete light bar or set with a stand. 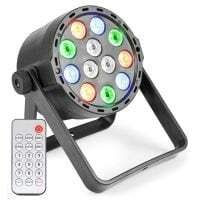 The more basic lights can include Red, Green and Blue LEDs. 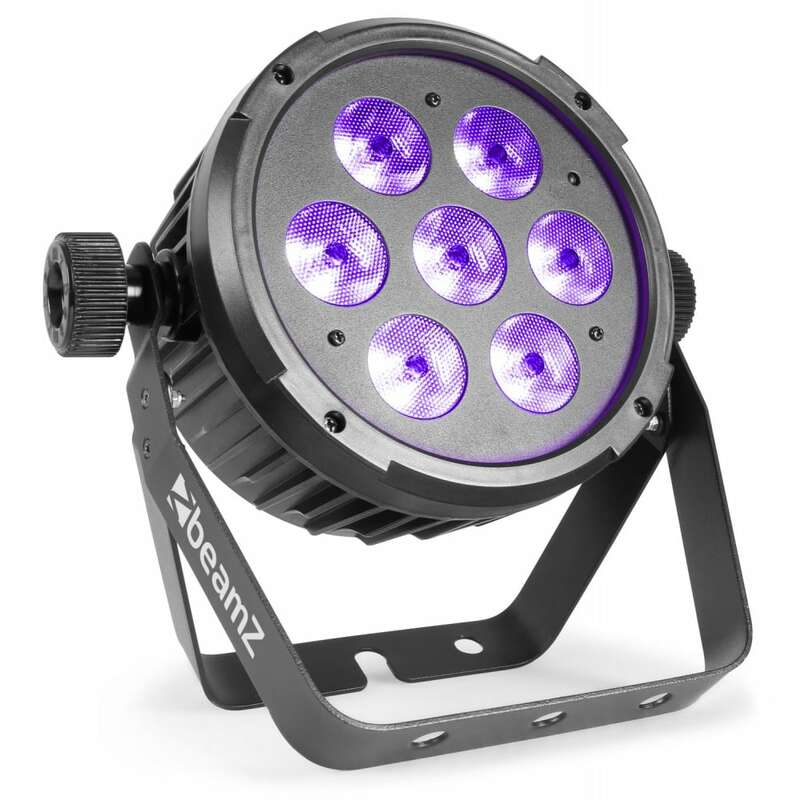 The higher the price, the more powerful and more colours you get! 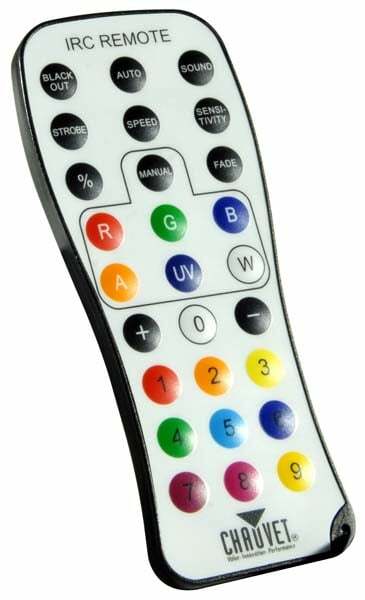 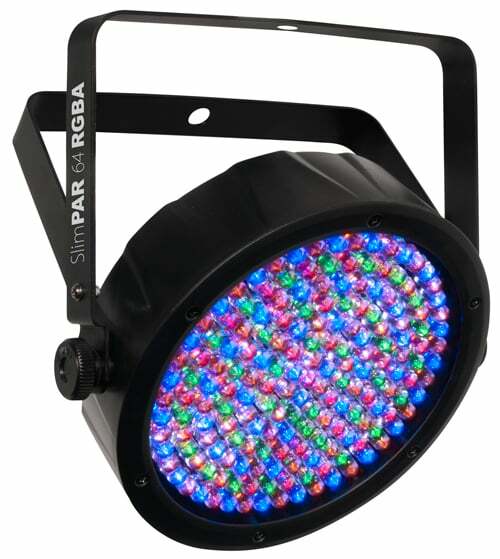 Other colours may include Red, Green, Blue, Amber, White and even UV lighting! 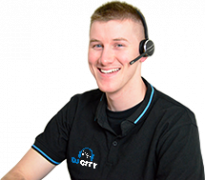 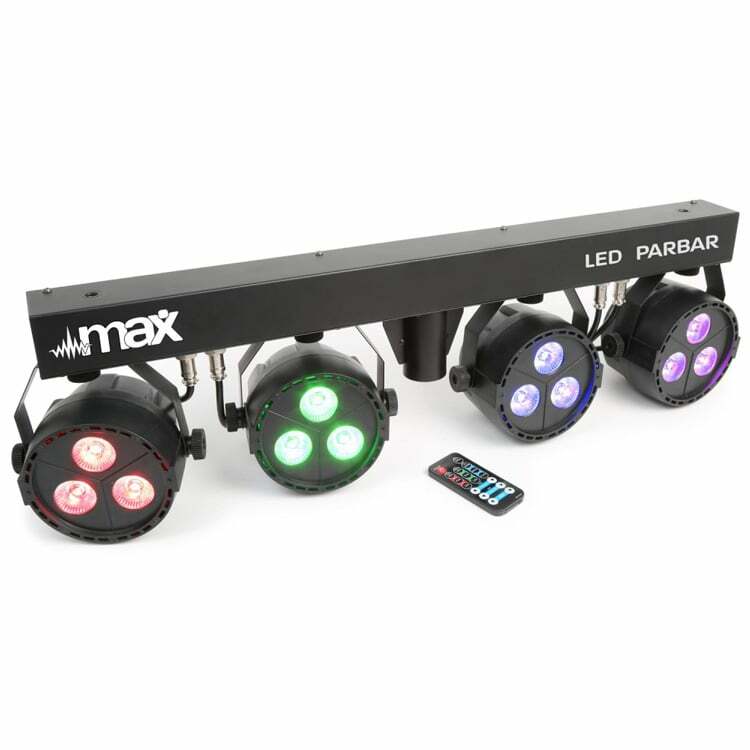 Many wall washer lights are DMX compatible and some can even be used wirelessly using an optional IRC Remote. 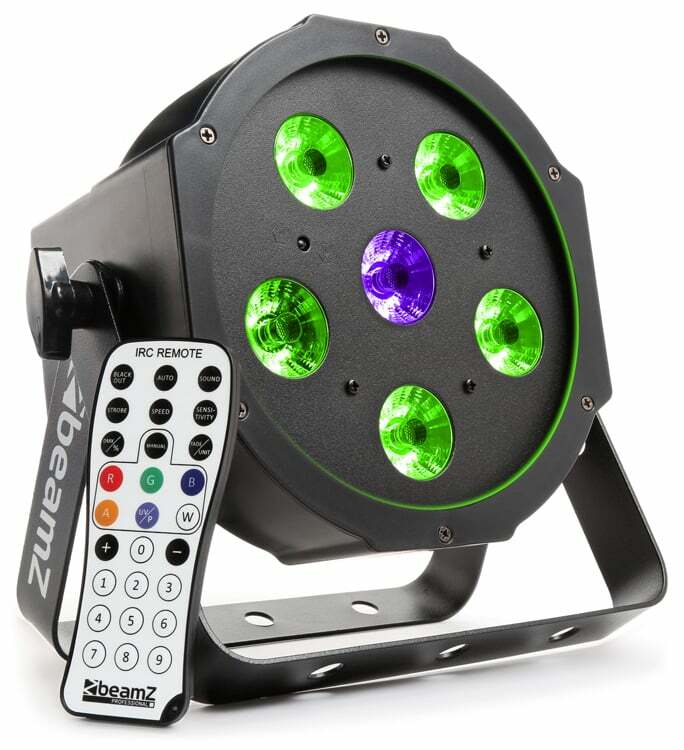 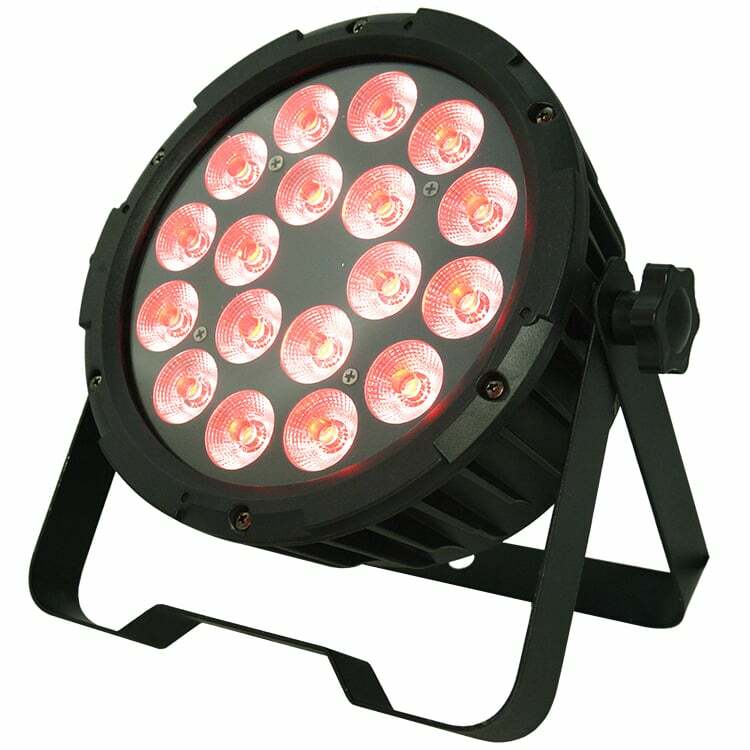 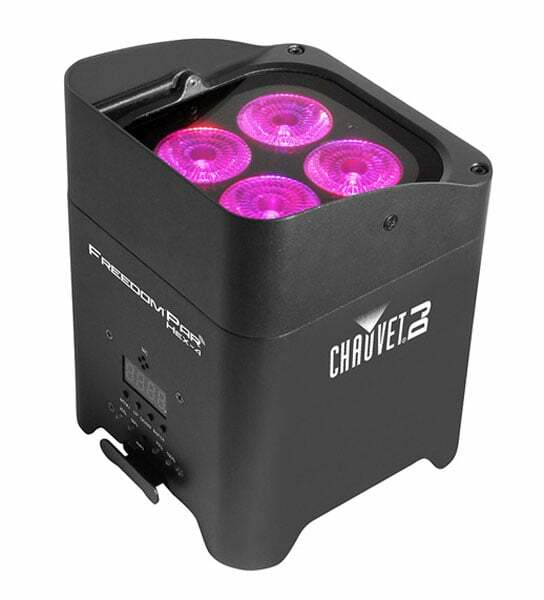 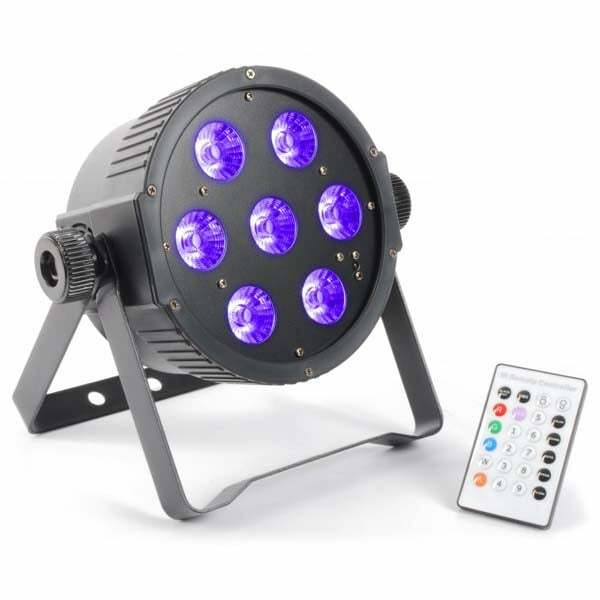 These lights are perfect for stage use including live band performances and presentations. 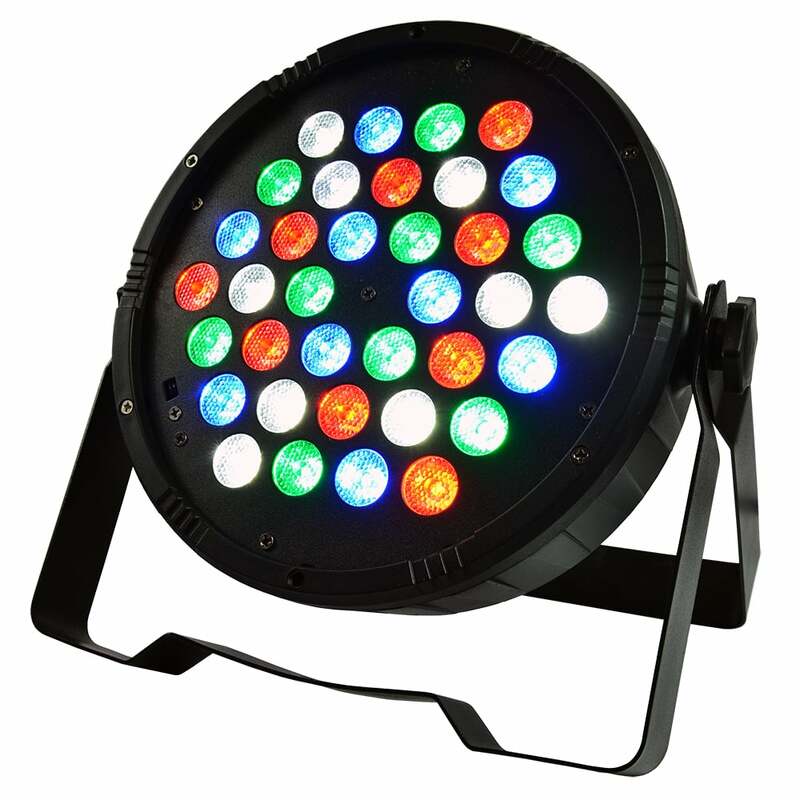 Wash lights can even be used at a birthday party to add some colour to the evening. 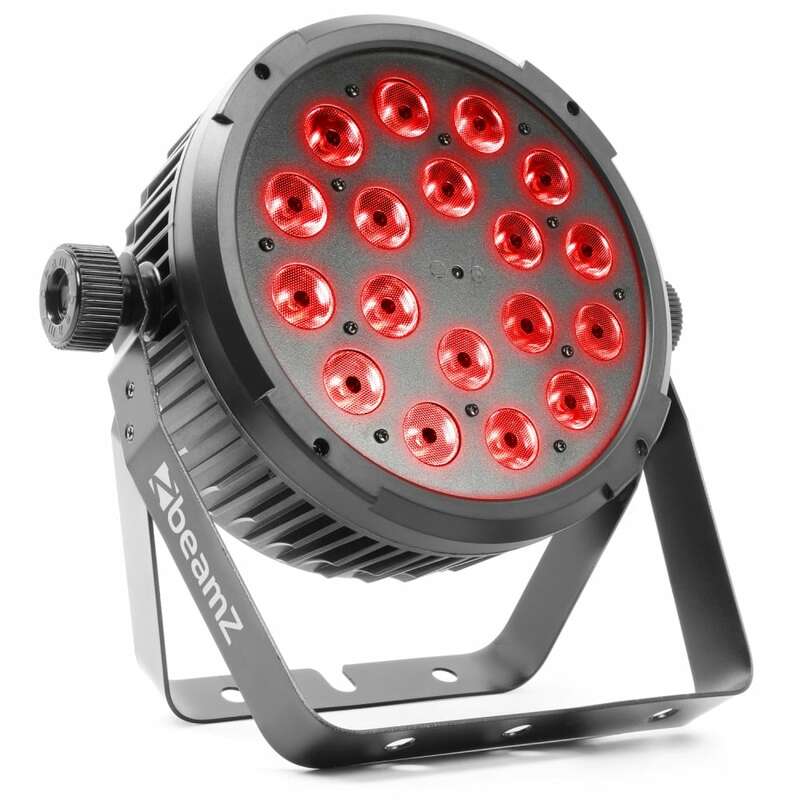 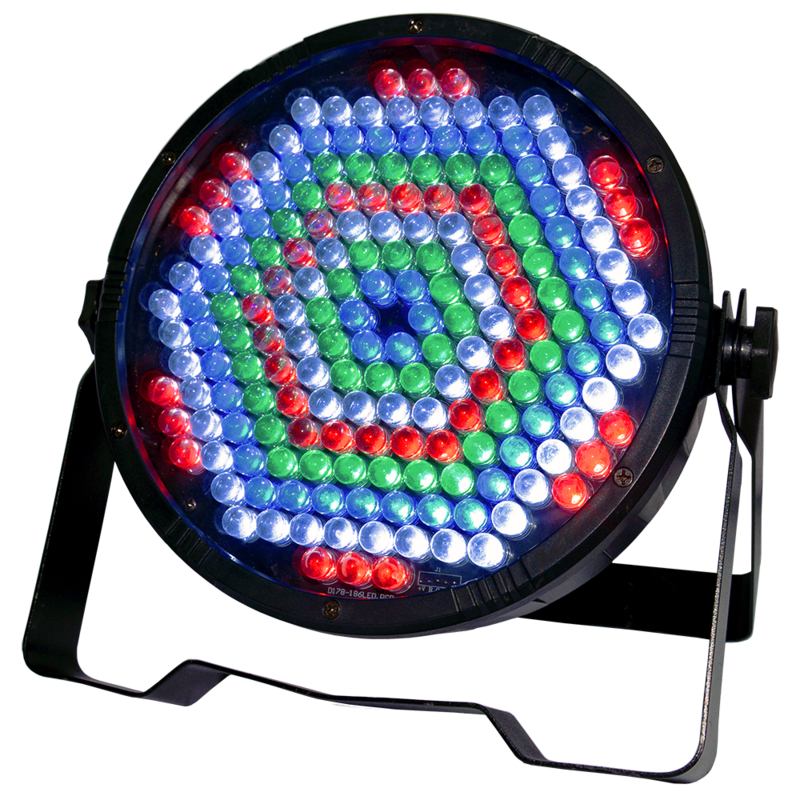 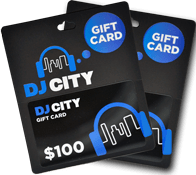 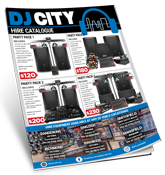 If you would like to see some of these wash lights, please visit us at your local DJ City store for a demonstration.